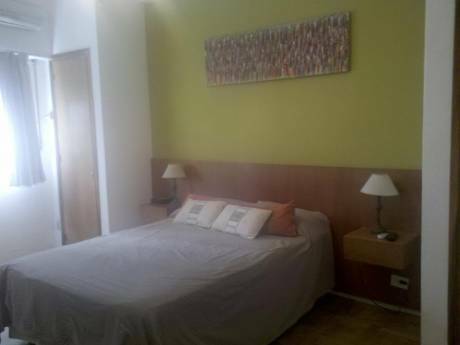 Our apartment is a very nice place situated in a very relaxed neighbourhood. It is oriental style decorated with Thai cushions in the living room, wooden floors and double entrance. It is really spacious and has very nice open views. Our homer receives sunlight most of the day. There are only sixteen apartments in the building. We are Santiago and Flor. We are both in our early 30`s and we both work in the pharmaceutical industry. I am very fond of travelling, I am very keen on sports, as well as cooking (you will find many cooking books in my place). We enjoy very much going out to the movies, or dining so regarding the latter we can give anyone good tips about good places over here. 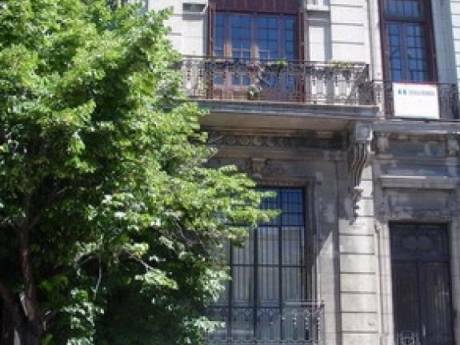 Belgrano neighbourhood is one of the most residential areas in Buenos Aires. Surroundings are quiet and relaxed but just three blocks away you are in Cabildo avenue where lots of shopping can be made. At the same time it is extremely well connected to go everywhere as three blocks away one can take the subway, the train, or one of the many bus lines of the city. 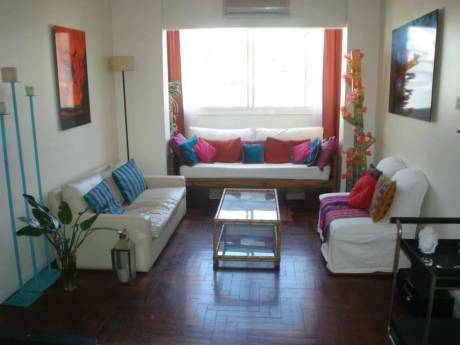 It is safe and two blocks away from the Barrancas de Belgrano park.